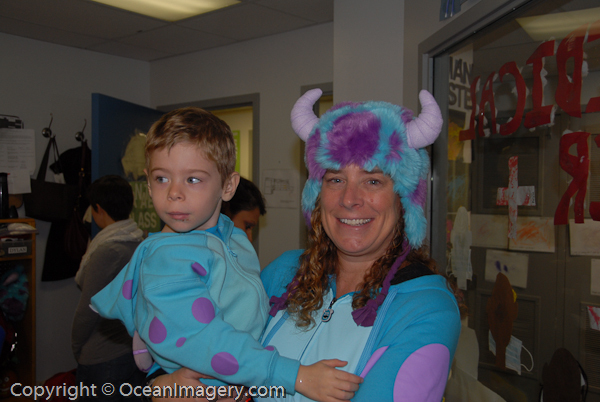 Dylan and Julie in their Monsters’ Inc. “Sully” costumes during the Manatee Class Halloween party. Julie and I took the morning off so that we could spend it with Dylan and his preschool class for their annual Halloween party. It was so much fun to see him interacting with his friends at school and he did a great job during the school parade through the neighborhood. If you cant tell, he went as Sully from the movie “Monsters, Inc.” And as you can see so did Julie…!! 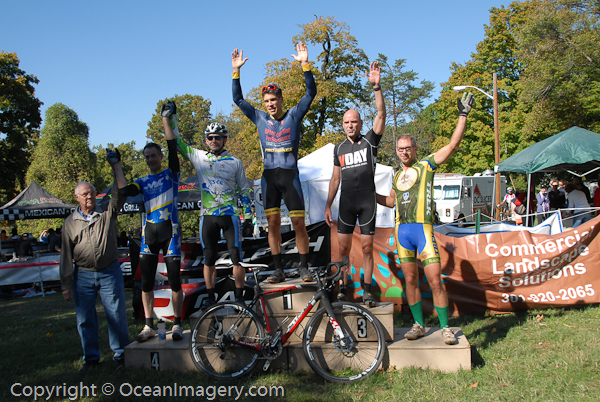 Here are some of the photos taken at this years DCCX Cycle Cross event at the Armed Forces Retirement Center in Washington, DC. One of the highlights of the day was my brother, Mike Vanderbilt, taking third place in his event… Congrats Bro!! Dylan also had a race of his own and while he didn’t do so well, he still took home a medal. 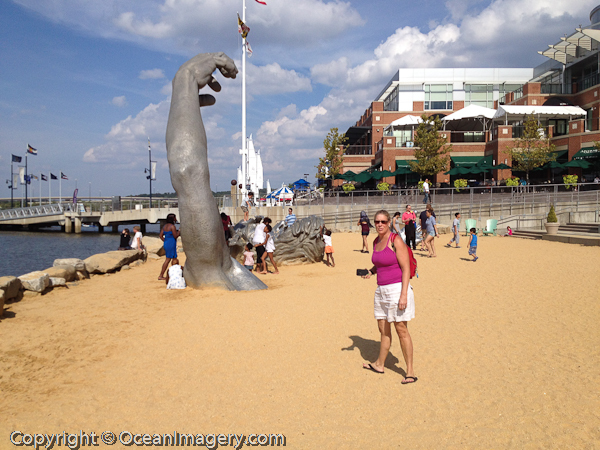 It was a great day to be outside with friends and family! Damn… I’m really missing the Florida Keys this morning!! Reality Bites…! !